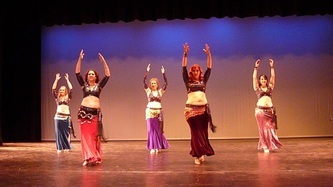 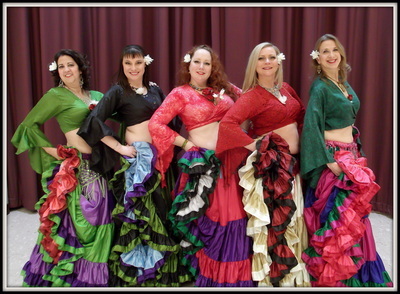 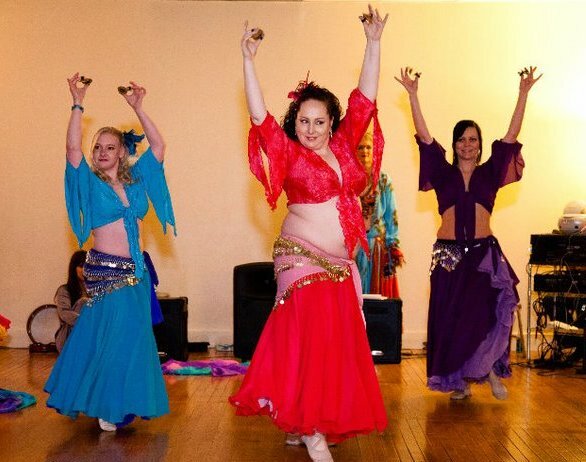 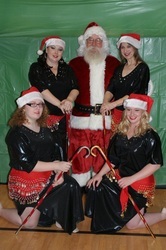 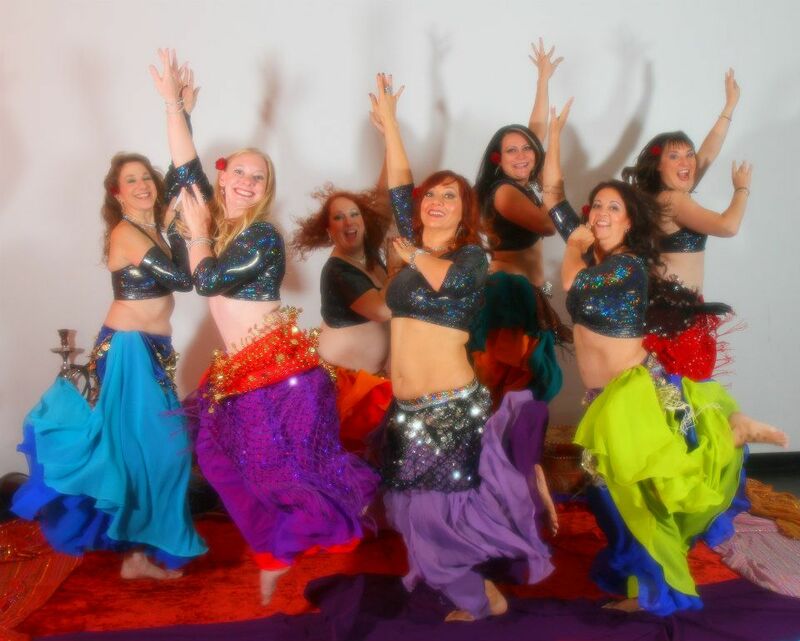 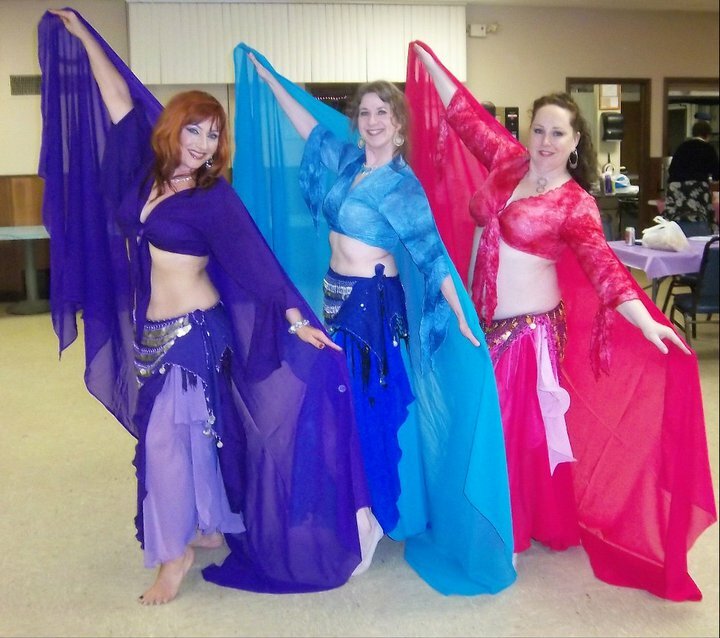 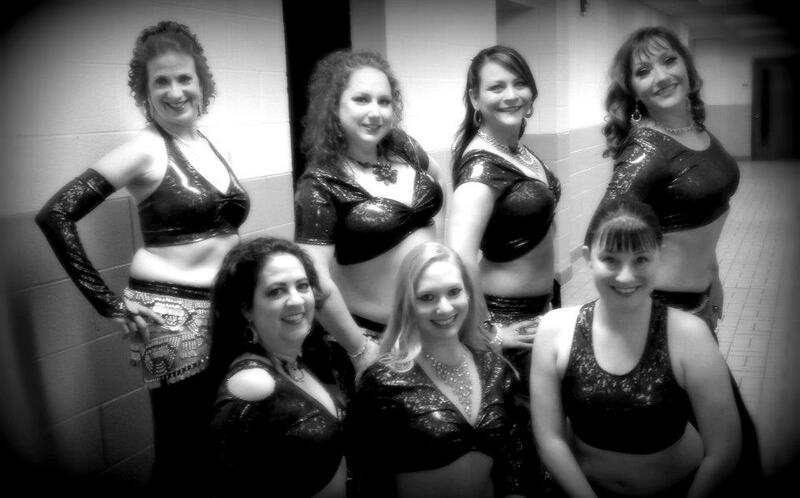 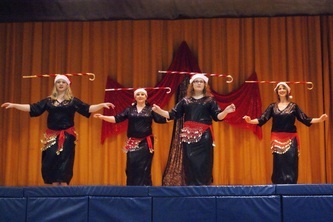 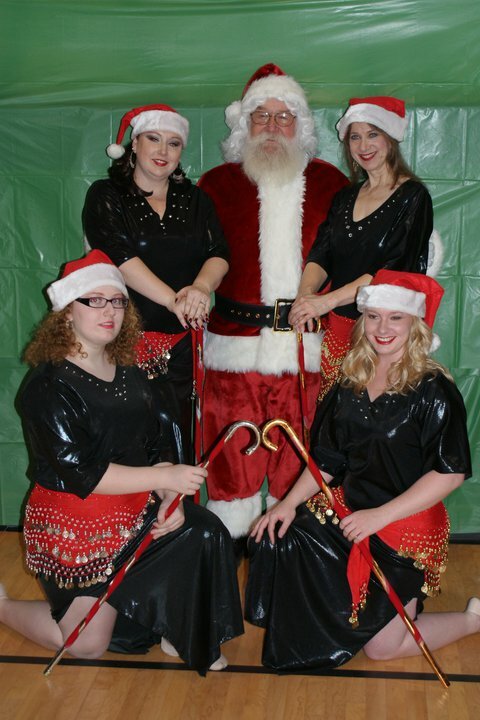 Mirage performs in haflas, festivals, parades and stage shows. 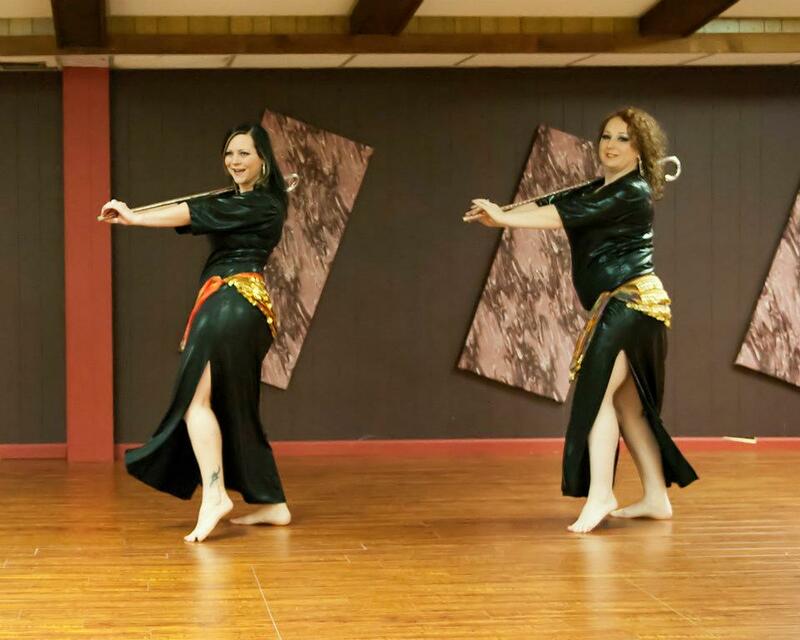 Copyright © 2016 Mahira BellyDance. All rights reserved.